Safety when ascending or descending a staircase in commercial premises is paramount for all your staff, visitors and the general public. 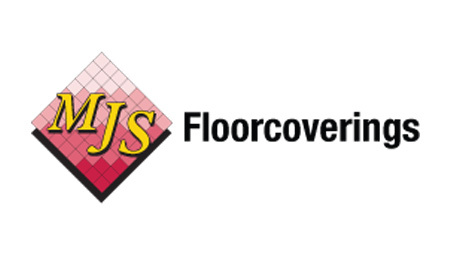 At Master Flooring Solutions, we offer expert advice on stair nosing requirements on the Gold Coast, in Brisbane and Melbourne. 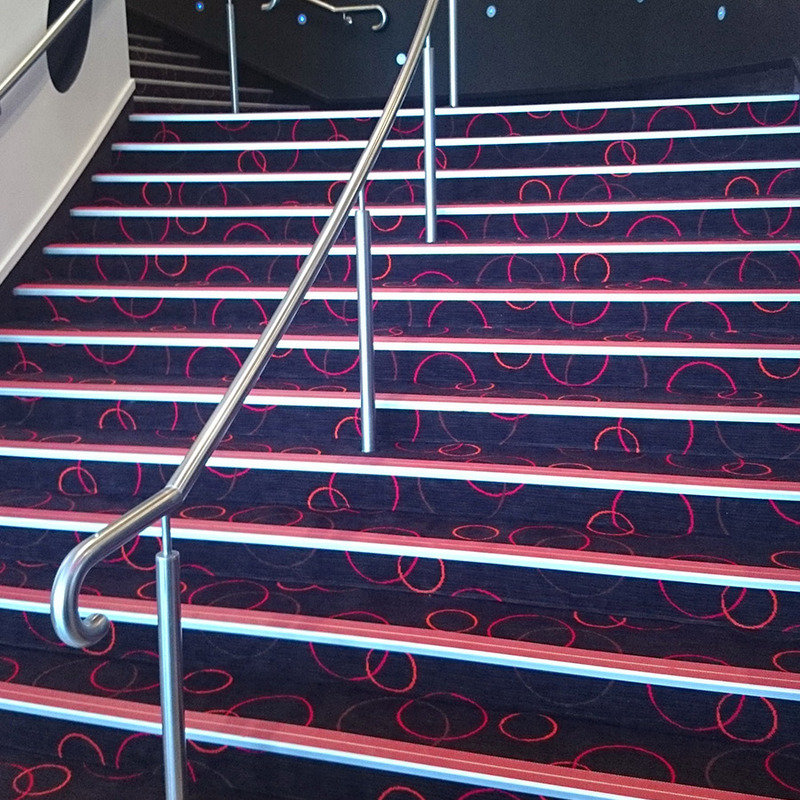 Whether you need anti-slip stair treads, stair edgings, laminated edgings for areas with reduced light such as theatres and auditoriums, or any type of stair safety products, we’ve got you covered. Our quality stair edging products are suitable for both indoor and outdoor applications, wherever safety is an issue. All our stair nosing products comply with Australian Standard AS 1428 Design for Access and Mobility. We work with project managers, builders, property managers, on-site building managers and business owners to ensure the correct type of stair nosing is supplied and installed. We streamline the entire process, from measure and quote to advising on the correct product selection, expert installation and the final clean up. Master Flooring Solutions offer personalised service, with ongoing communication and progress reports delivered throughout your project. 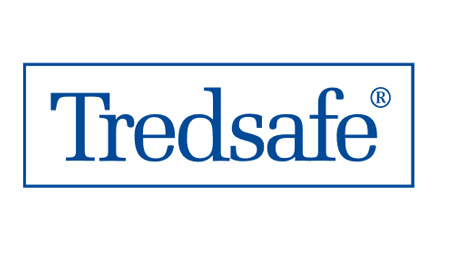 We are committed to maintaining our established reputation for exceptional quality in everything we do.